Was opened by the Mayor of Reykjavík on 5th May 2018. The house is now a museum and and exhibition space belonging to Reykjavík City Museum. 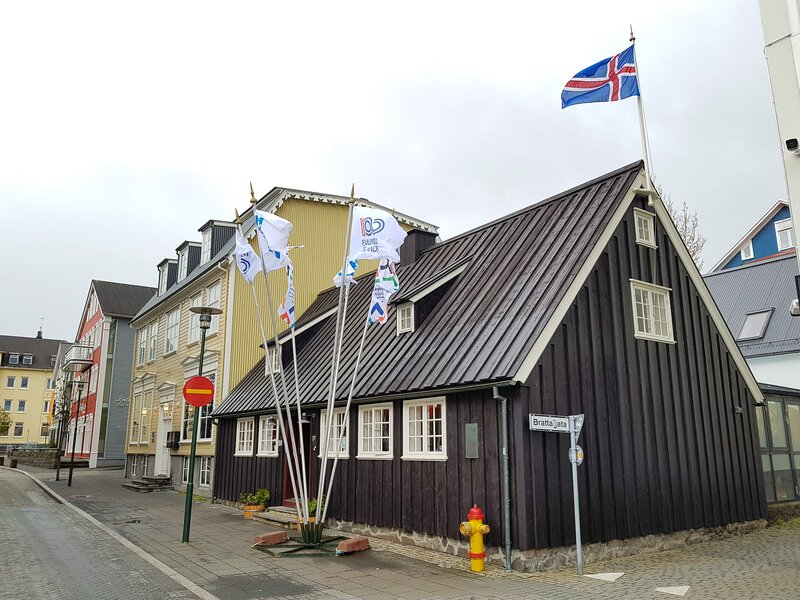 The historic house, Aðalstræti 10 in Reykjavík, was opened to the public by Mayor Dagur B. Eggertsson on Saturday May 5th 2018. 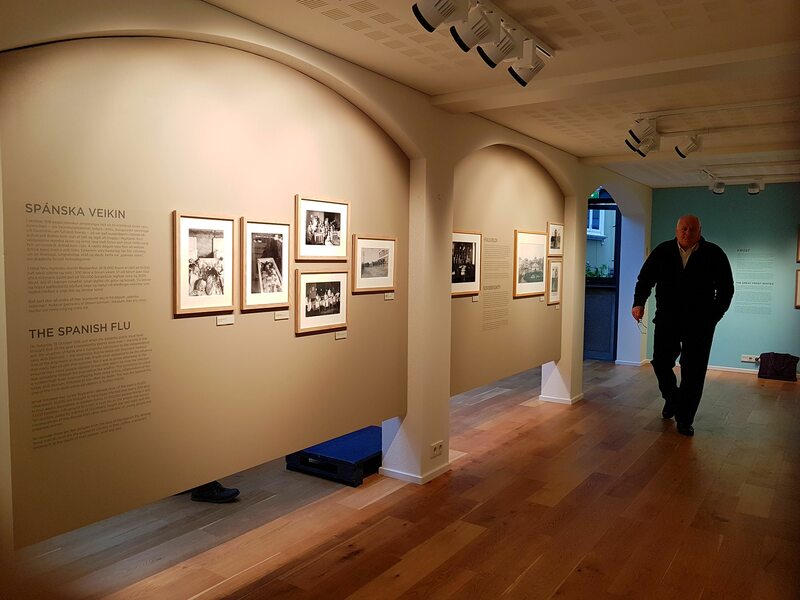 The house now belongs to Reykjavík City Museum and will be run as an exhibition space. Aðalstræti 10, built in 1762, is the oldest and one of the city's most important houses, in the heart of the city centre. The history of the house and the city of Reykjavík are closely connected. At the time when the house was built, Reykjavík had very few inhabitants and had just started to resemble a village. 140 years later, Reykjavík became the capital of the country. In the back house of Aðalstræti 10 there are two exhibitions called Reykjavík 1918 and A Town of Turf Houses. Aðalstræti 10 is open daily from 10:00-17:00. Admission is 1,650 ISK. Free admission for children, elderly and disabled. Students with valid ID pay 1,100 ISK. The admission is also valid to The Settlement Exhibition at Aðalstræti 16. 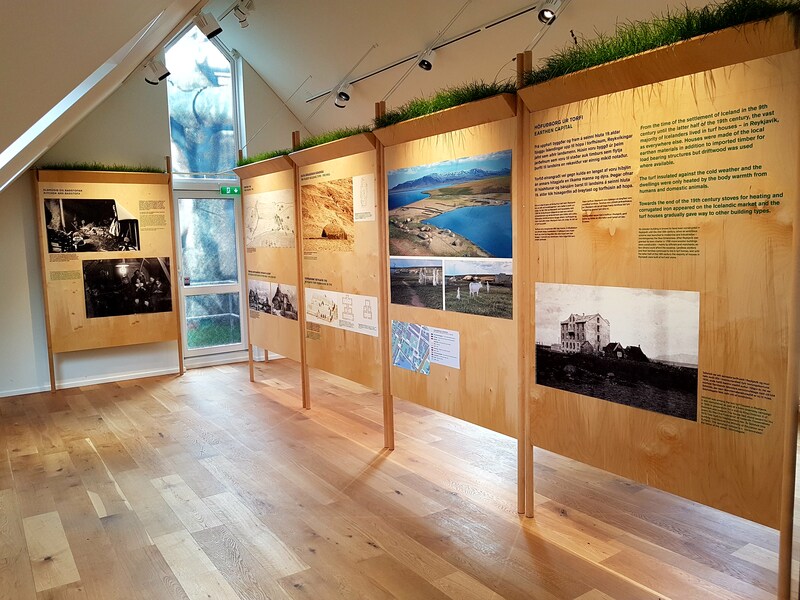 From the exhibition A Town of Turf Houses.